Sir Prancealot has been enjoying quite a run of success lately. Despite a penalty in the Hungerford Stakes, Sir Dancealot was able to sneak under the radar and put his rivals away to win by a comfortable margin on the line. His jockey Gerald Mosse still maintains the son of Sir Prancealot is of Gr. 1 quality, claiming the gelding is ” just a machine” after his Hungerford Stakes victory. With opportunities over his pet distances limited in the U.K. Sir Dancealot’s connections are plotting to go abroad to win his maiden Gr. 1 race. Sir Prancealot also sits 4th on the 2yo sires table in the U.K. by prizemoney. He currently has 18 runners for 10 individual winners and is headed by the classy filly Ginger Nut. 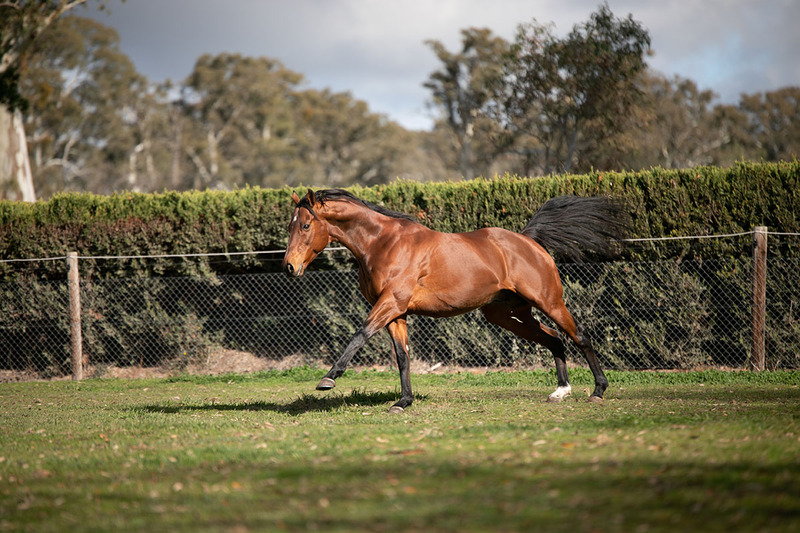 Closer to home, Sir Prancealot has had a great week with his first Australian bred crop starting to arrive. The first of the Sir Prancalot’s born at Cornerstone Stud was a lovely chestnut filly out of the Elusive Quality mare Grace. 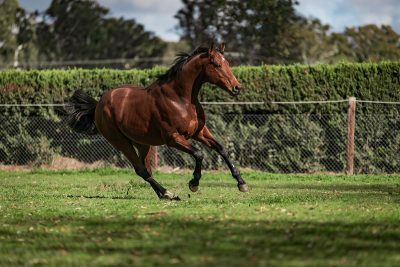 Born with impressive size and strength, the filly looks to be a stamped by her sire and a great advertisement. Sir Prancealot, along with all the Cornerstone Stud stallions, will also be making an appearance on Bred To Win on Tuesday night (21/08/2018) at 9pm AEST. Make sure to tune in. 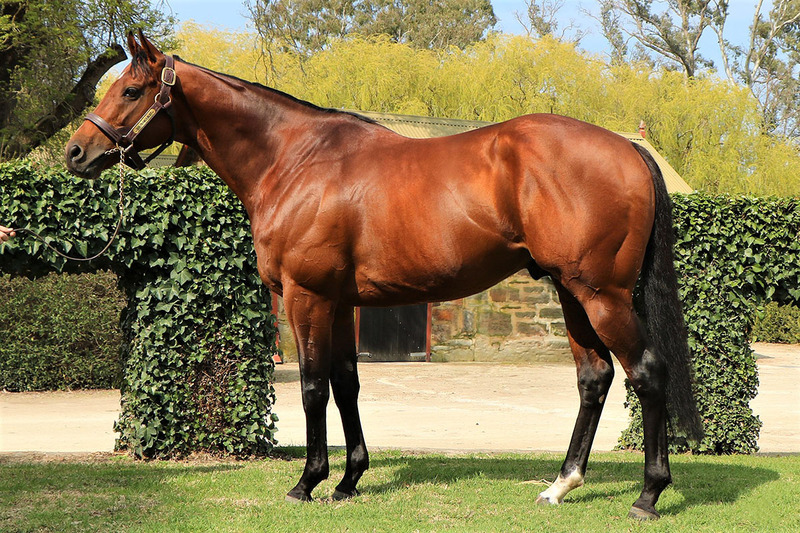 Sir Prancealot is standing at Cornerstone Stud and is available to breeders at a fee of $14,300 inc. GST.